Spending too much time sweeping and mopping the floor? 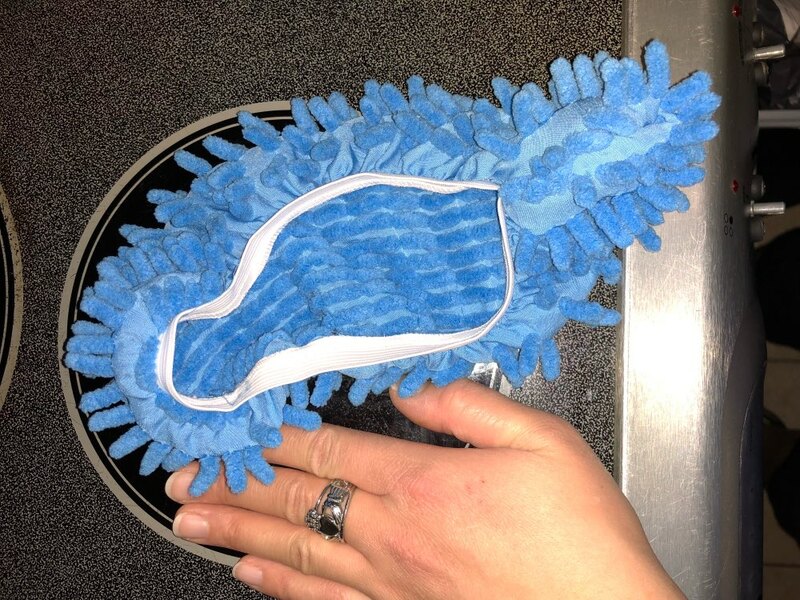 Make it fun by using these Sole Mop™ Mopping Slipper Covers! They come in different colors and are made of microfiber. These covers replace the usual rubber grips on the underside of the slipper. They are ideal to use on the hard surface such as wood, laminate, vinyl, and ceramic tiles. Amazingly easy-to-use, Simply slip your feet into a set of these wonders, and while you dust the floorboards, you're enjoying the moment with your kids. Get yours now! NOTE: "1" order quantity includes only one cover. Please change the quantity to "2" if you would like a pair of slipper covers. ✔️ One size fits all! Get your AnkRelief™ for FREE today. Just pay for insured shipping and handling. Offer available until the item is out of stock. Limited supply is available for this item. 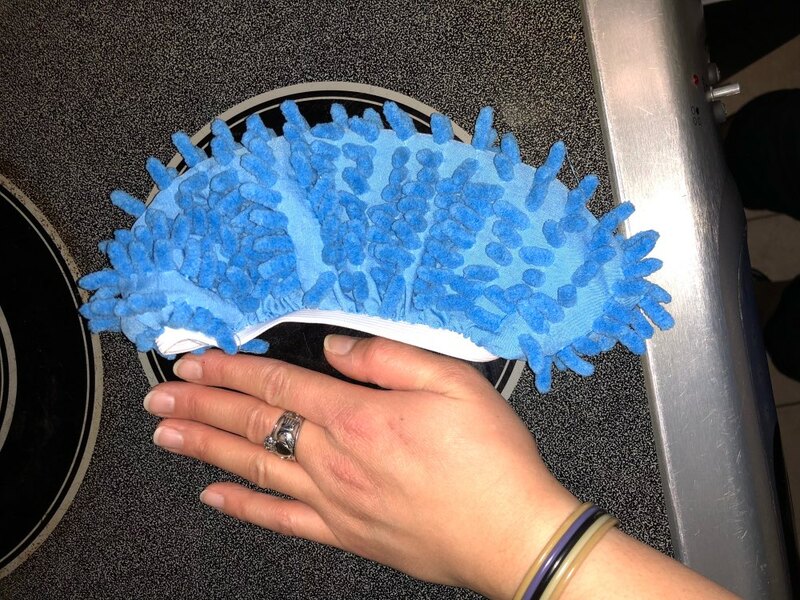 So easy to use and easy to wash.